Our most successful Chronicle Package News Blog Website. 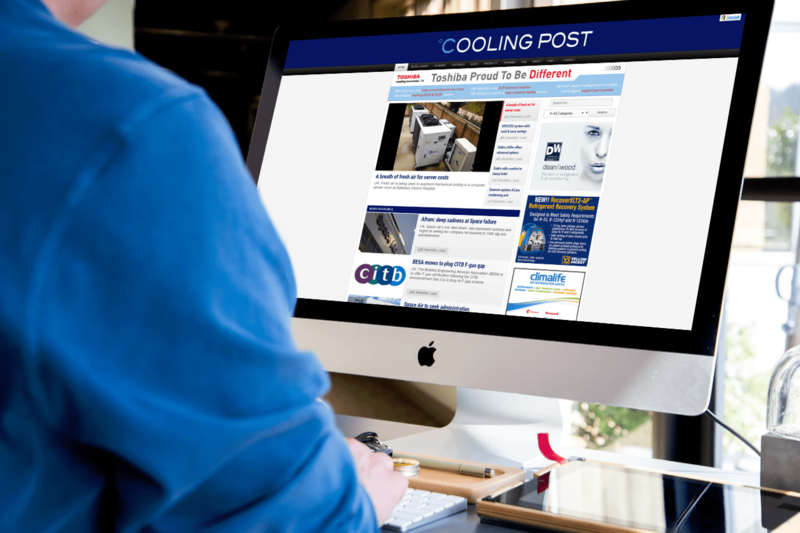 Cooling Post is an independent online magazine news blog providing news, features and comments on the global air conditioning, refrigeration and heat pump industry. With our recent implementation of advertisement spacing and panelling, Cooling Post has managed to receive huge numbers in visits and conversions worldwide. Other project features involved importing large number of blog posts including comments and images from an associated previous blog. Website development included: heavy layout and design customisation’s, newsletter and mailing service integration, website tracking and analysis and advertisement management.